This is an addendum to Aphids & Crataegus. A couple of days ago I came across an unfortunate housefly. 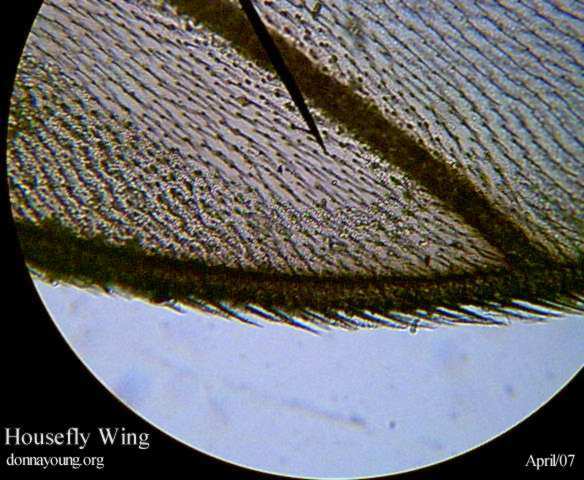 I retrieved the fly with tweezers so that I could have a closer look at it with my microscope. It was at that time that I thought others might like to know how to take pictures of specimens in a microscope. 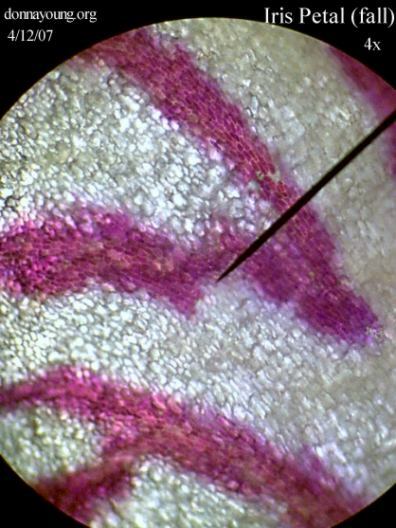 There are at least two ways to take a picture of a specimen through a microscope. 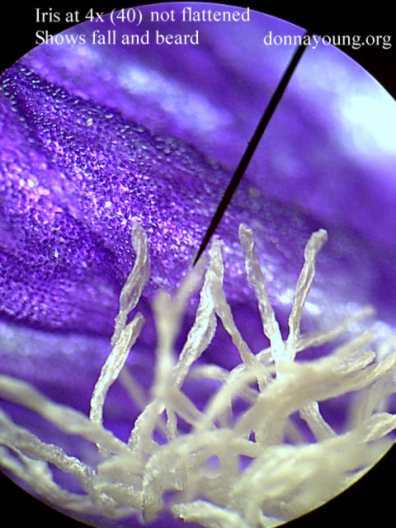 Purchase a digital microscope that has a camera or a nice microscope that can have a camera attached to it. 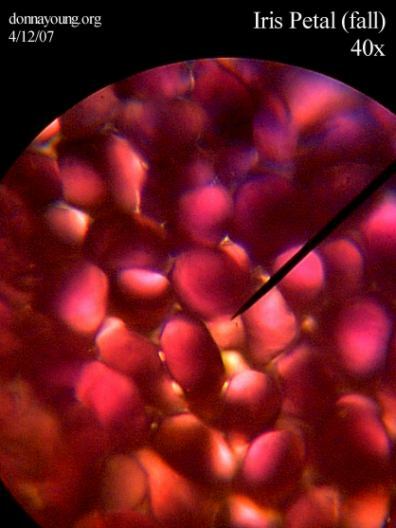 Use a nice microscope and a decent digital camera. The method for taking pictures with this combination is described below. I would venture to guess that most of us have a digital camera. I have one and it is not a good one, it is old and it won't accept batteries any more, but it still works if I plug it in. It has the macro setting that I use for taking microscope pictures. The microscope that I am about to describe is the minimum microscope that you should purchase for homeschooling. It is suitable for grades up to 12 and it costs between $160 and $220 depending on what you select. There are more qualities to look for and instead of going over all of them, look at the link below that goes to the microscope that I have. 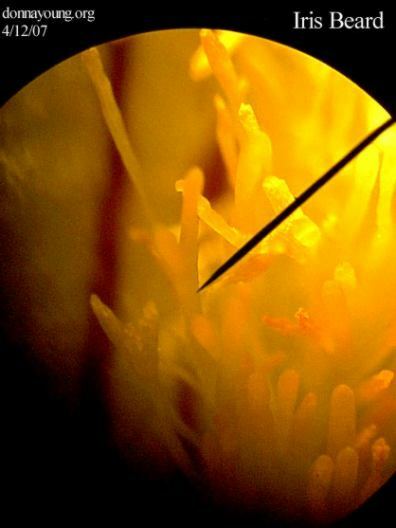 Once you have your good microscope and decent camera, it is just a matter of aiming the camera just right. The steps below assume that you have the specimen in the microscope and the microscope focused. Also, the light source must be present. If you need additional light, use a small adjustable light source such as a desk lamp. Check that your camera is set to a close-up setting or macro. Aim the camera so that the light from the microscope is always in view. Bring the camera closer to the microscope until it is touching it or almost touching it and all the while, Keep the Light in View! By this time, the specimen ought to show in your camera lens or window, snap the picture. If the image is not right, try again. If the camera focus is not right, refocus. 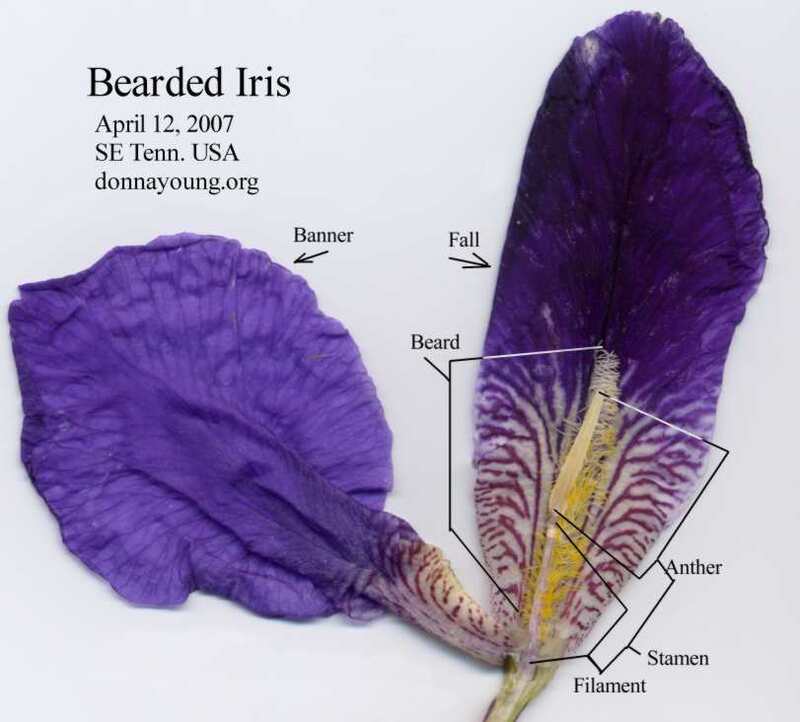 April 12, 2007, I picked a bearded iris bloom on my way back from the mailbox. I removed a fall (a lower petal) and a banner petal (upright petal that is attached to base of the fall). There was a stamen sandwiched between the fall and banner petals. I detached the banner from the fall and scanned them. I am telling you this so you will know what parts of the iris are shown to you in the microscope images below.